We regularly receive requests for more programming, more partnerships and more support — your financial support is essential to our existence. Your donation, no matter how big or small, will help us in our efforts to educate and inspire — and realize a better future for Israel. Please give as generously as possible, and show your commitment to this important cause. 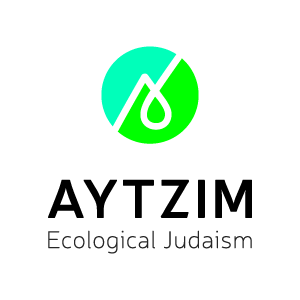 Aytzim (Green Zionist Alliance, Inc.) is a 501(c)3-registered nonprofit organization, so donations are tax-deductible in the United States. All donations of $18 or more automatically grant you membership in Aytzim for the current secular year. and other organizations. Click here for more information.